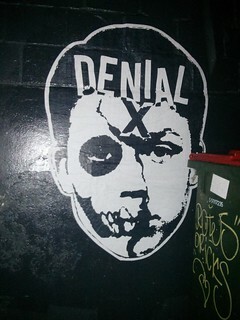 Home » emotions » Guyside: Men, health, and denial. My Dad Lou killed himself over a combination of head trauma caused by playing football in the ’50s with no significant head protection and a chaser of being too ashamed to ask for help when he was in a short-term financial crunch. He had so many friends that he could have reached out to, but saw no other way. Had he suffered from a similarly intense physical crisis, I’d bet he would have sought help at an advanced point rather than suffer in silence. As in Ford’s case, my father’s story is all too common. Thanks for writing this post, Bob; your influence has more impact than you know.